This display could be used for a small kitchen or bar. The cabinetry is Brookhaven by Wood-Mode featuring distressed pine in a sunlight finish. The Corian countertop color is Tumbled Glass. 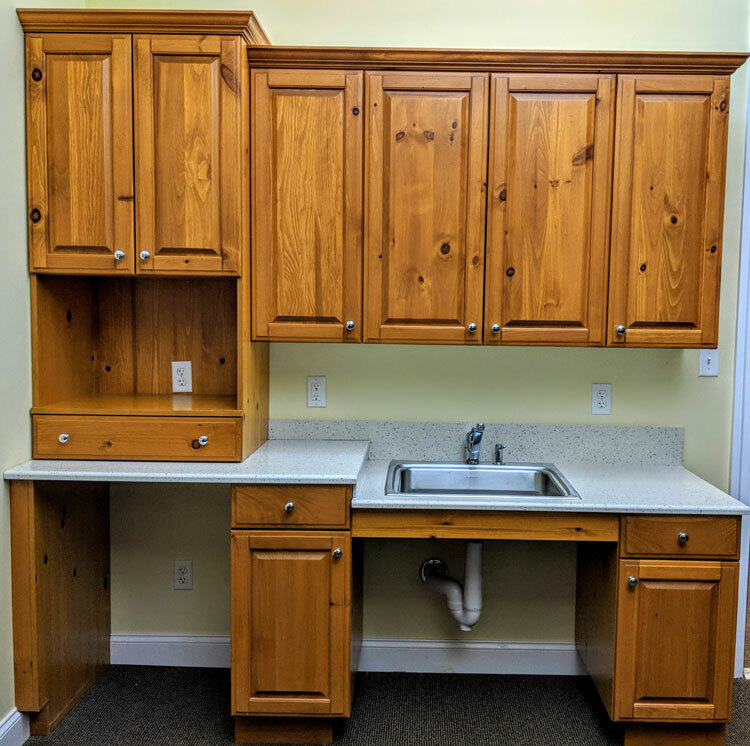 Stainless steel sink and chrome faucet included. 90” wide. Fill out the form on this page and someone will call you with more details. 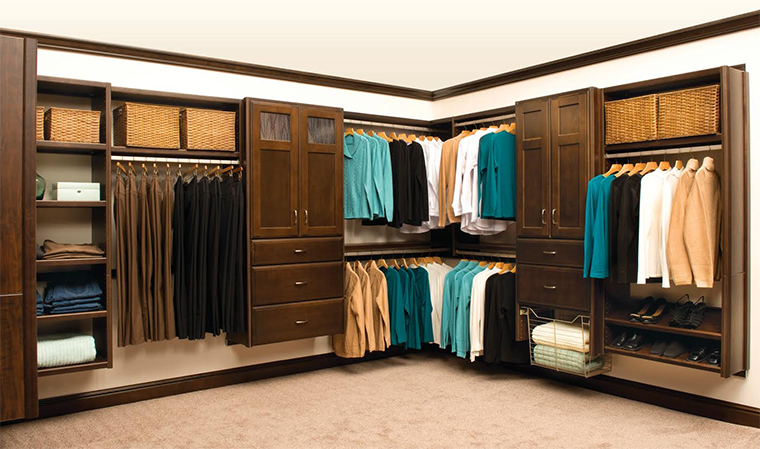 10% off our specialized closet storage system. 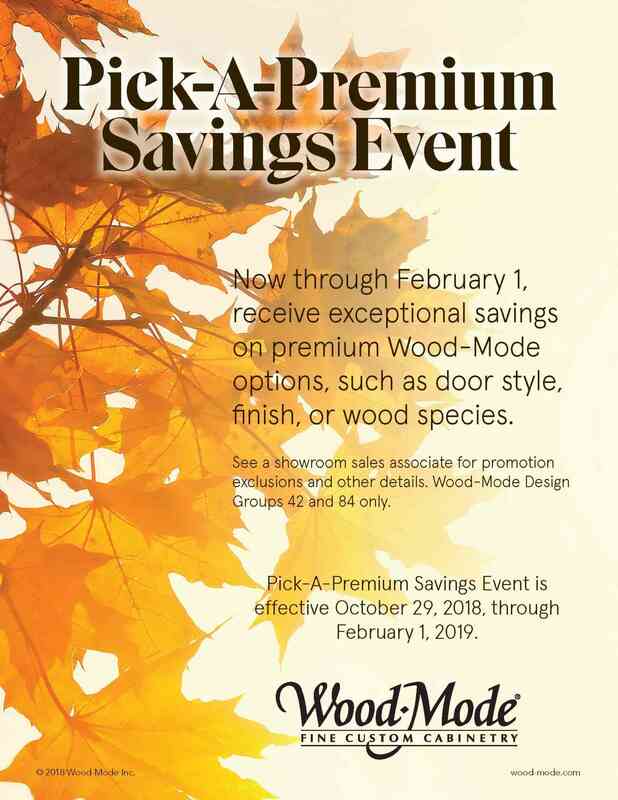 Be sure to fill out the form on this page and mention this promotion in the message and someone will contact you soon. Thank you!